Perhaps your personal interest in the health benefits of cannabis has sparked ideas about opening your own cannabis business. The industry, as a whole, is growing rapidly, with constant changes occurring daily across the country. Getting ready to open up shop requires thorough planning and consideration, for both the products you plan to sell and the legal requirements. 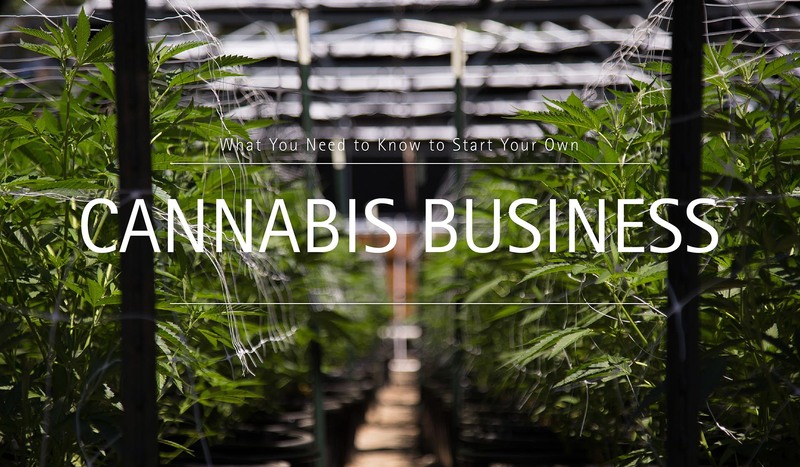 To help you decide if you’re ready to take the next step, review the following considerations prior to starting a new cannabis business. 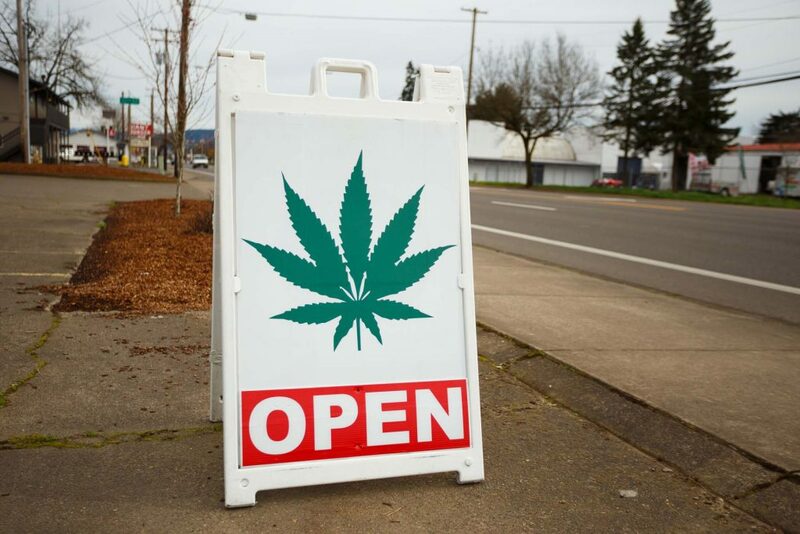 Laws and regulations are an integral part of the business side of cannabis and before you consider starting your own medical marijuana retail business, you should take a very close look at the requirements of your state. State laws differ across the country. It’s up to you to become familiar with them and how they will affect your business. Cannabis regulations have proven to be confusing even to the most experienced business owners. 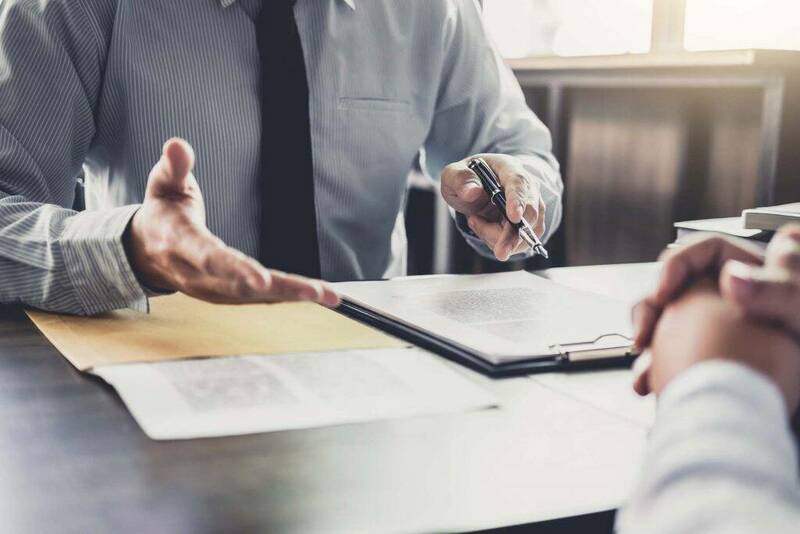 If the initial review of the information becomes too overwhelming, it may be wise to seek the help of an experienced and knowledgeable attorney. You may also need to hire an accountant to ensure you are correctly handling your state and federal tax responsibilities. 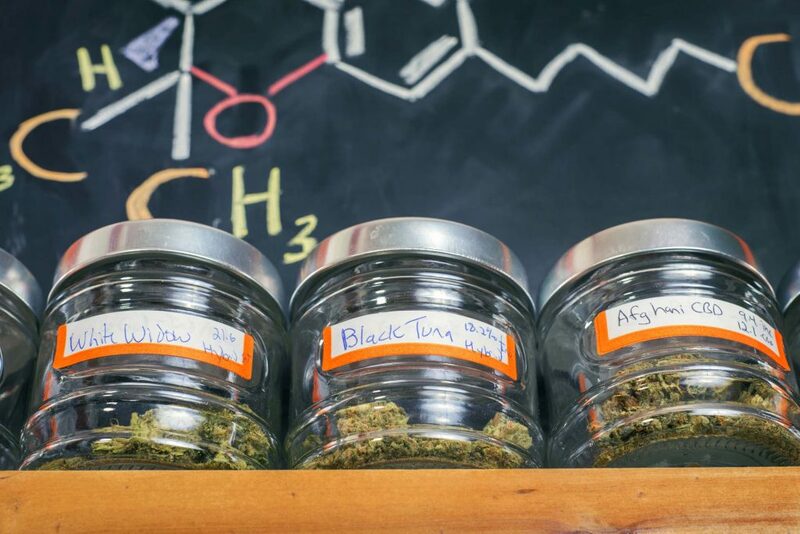 Once you’ve learned about state laws and regulations that govern dispensary setup and operations, you’ll want to think about your business goals. 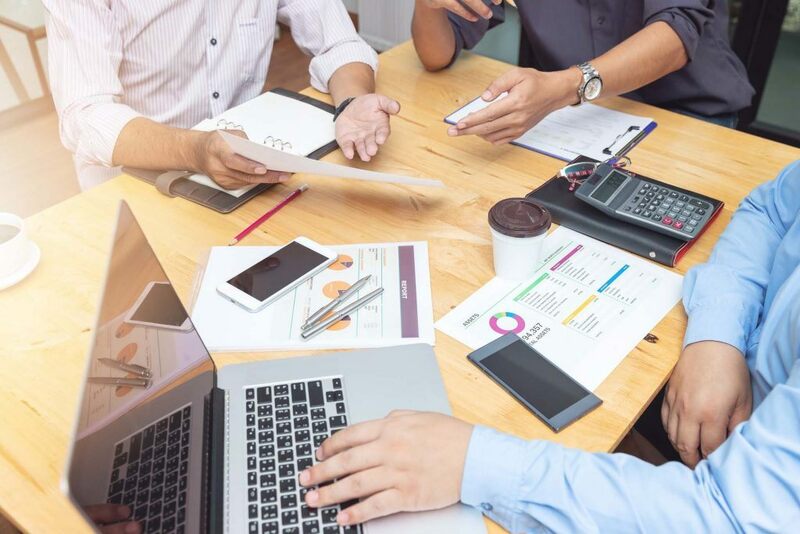 Create a workable business plan that covers all the important aspects of running a business, including marketing, sales, personnel decisions, and safety. You’ll also need to investigate the potential competition, other regional dispensaries that are currently in operation. Another vital part of your business plan concerns your finances. You need to ensure you have enough working capital to see your business through the first year or more. There’s no guarantee you’ll start generating a profit as soon as the doors open. You must plan to keep your business moving forward without a steady income, including finding a way to pay yourself and your employees, while still covering all the financial needs of the business. By working through your business plan step-by-step, you’ll gain valuable knowledge about everything from the startup phase of your business to the future operations of your dispensary. In many cases, a business plan can make or break your decision to move forward as an entrepreneur. To truly make your medical marijuana dispensary business a success, it’s vital for you and every member of your staff to understand your products. Consumers will depend greatly on your knowledge of how medical marijuana can benefit their health and address specific health concerns. In some states, such training is required by law. Even if you don’t have to satisfy training regulations, you should strive to learn everything you possibly can about the variety of items you sell, what conditions they treat, and how to use them. It’s also important that you clearly understand what it takes to keep your products safe for consumption and attractive to customers, while remaining within the laws of your state. Seek out opportunities to better understand where your products come from and don’t be afraid to reach out to the manufacturers to learn as much as you can. Many suppliers welcome the opportunity to show you around their business and want to build long-term relationships with dispensary owners. 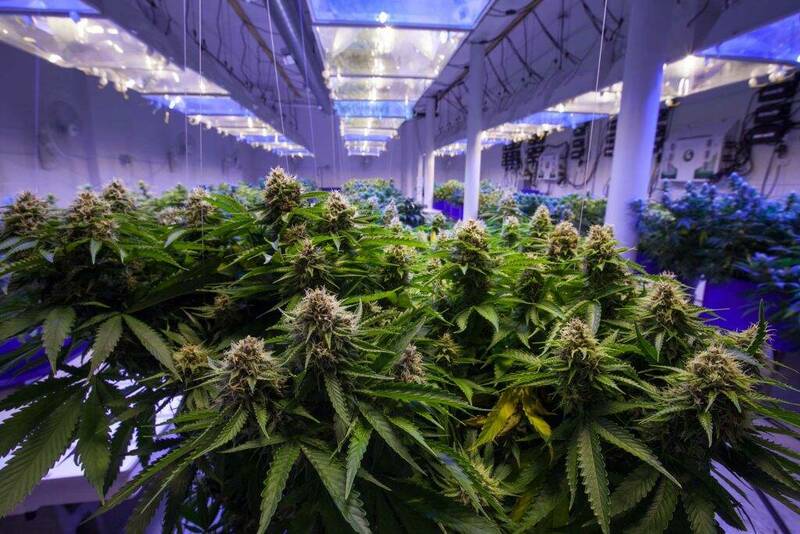 It’s also important that you ensure you’re working with reputable growers who are also in compliance with state laws regarding the growth of marijuana plants, including use of pesticides. 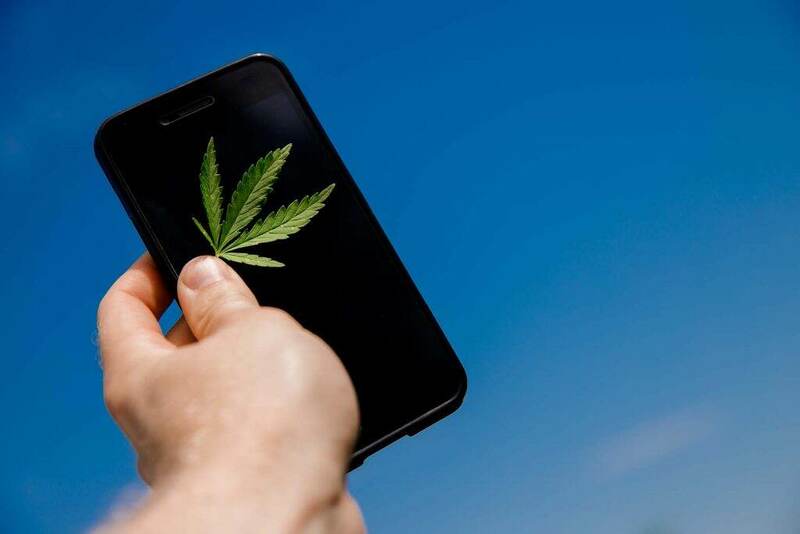 As part of learning about the cannabis laws in your state, you’ll need to also understand how those laws apply to your marketing plans and goals. Some states that allow the operation of dispensaries don’t permit the advertising of the business or its products. States like Alaska even limit how many signs you can display to the public. In California, all marketing materials must clearly identify the person responsible for the content of the advertisement. In the state of Nevada, you must get approval from the Division of Public and Behavioral Health before you can post your advertising sign, logo, or dispensary name. In addition to following the letter of the law, you also need to focus your efforts and finances on creating effective, professional advertising that communicates directly to your customers. When it comes to creating an attractive, professional-looking dispensary space, you can rely on the high-quality, regulation-compliant medical marijuana packaging supplies always available at BottleStore.com. We offer child-resistant and tamper-evident packaging options that protect the integrity of your medical marijuana products. How Long Will Beer Last in Growler? What Makes Wax Different from Other Concentrates And Is There Technically A Difference Between Buds And Nugs?